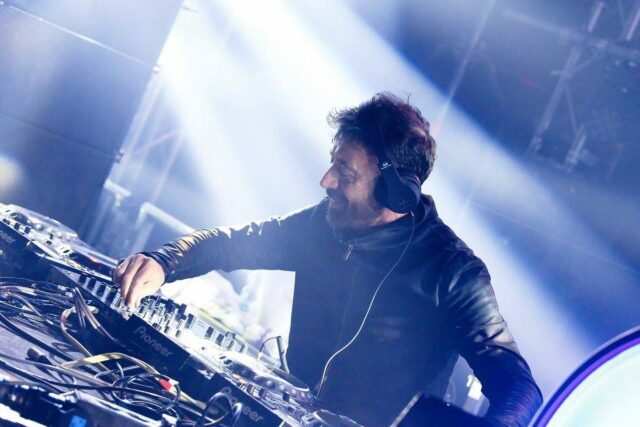 After an unfortunate skiing accident, Benny Benassi is suffering a serious injury and will not be performing at any upcoming shows. The announcement was made on Tuesday by his management via Facebook and Twitter. We hope you feel better soon, Benny!